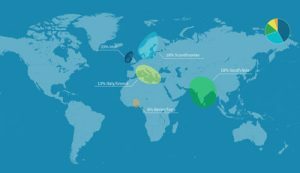 Top 10 DNA Tests - What Is AncestryDNA? 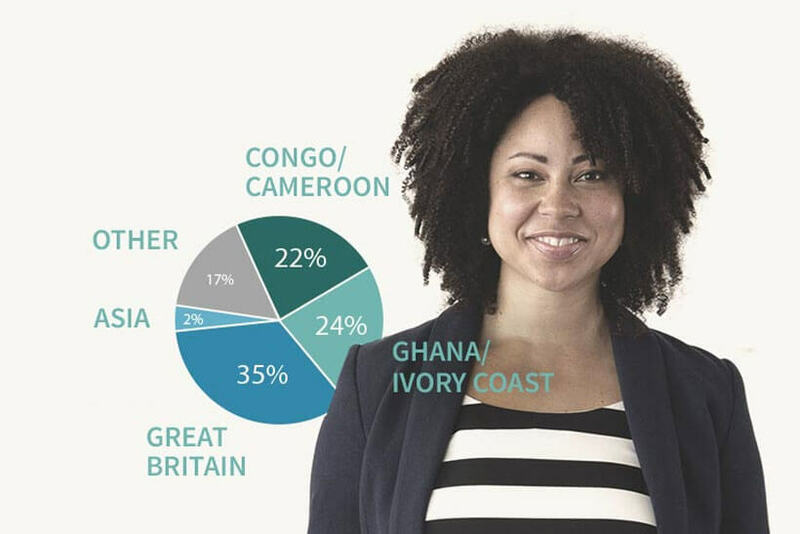 AncestryDNA offers one of the best ancestry DNA tests on the market. It was launched by Ancestry.com LLC, the biggest genealogical conglomerate in the world, to back up genealogical research with the latest breakthroughs in genetics. The father company was founded way back in 1983, with headquarters in Lehi, Utah. 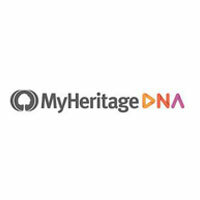 Besides AncestryDNA, the company also includes numerous products and brands, such as AncestryHealth, Ancestry, AncestryProGenealogists, Archives.co, Family Tree Maker, Rootsweb, Newspapers.com, Fold3, and Find a Grave. From the second half of 2014 onward, the Ancestry corporation has provided its users with more than 20 billion historical records and created over 100 million family trees, with more than 200 million scanned photographs, documents, and written stories. AncestryDNA employs the traditional direct-to-customer business model, meaning you perform the entire DNA testing procedure in the comfort of your home. 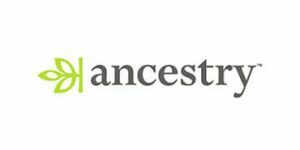 It all starts with you creating your personal account on the official AncestryDNA website. After that, you can place your online order and your unique DNA testing kit should arrive at your address in a couple of business days. Once your kit arrives, you’ll have to perform the sample collection process. AncestryDNA uses saliva for genetic processing. With your DNA sample ready, you can mail the kit back to the testing lab using the pre-paid mailer. In other words, return shipping doesn’t incur any extra expenses on your part. When you ship your sample back, you’ll have to activate your testing kit so the lab technicians can connect your results with it. You’ll find a 15-digit code on the collection tube, which will be required for activation. Note that AncestryDNA doesn’t connect your sample to your name or any other personal information, so make sure you don’t lose your activation code. Your final report should be generated within 6-8 weeks. You’ll receive an email notification with a direct link to your results located on the AncestryDNA website. In order to ensure the most accurate results possible, you shouldn’t eat or drink anything but water for at least half an hour before you collect your saliva sample. You also shouldn’t chew bubble gum or brush your teeth. If you do, you risk contaminating the sample, which can lead to test failure. The liquid in the collection tube cap is a stabilizer, keeping your sample fresh and free of any bacteria. Once you’re done filling the tube, replace the funnel with the cap and squeeze it to activate this chemical solution. Then just shake the tube for about 5 seconds and you can send your kit back for processing. Note that the 6-8 weeks deadline is pretty much always honored, but your results could take longer during high-demand periods.